All-new Full Boar Scotch Ale 6-packs are now available in the Devil's Canyon taproom and at local retailers. on the palette and easy drinking. 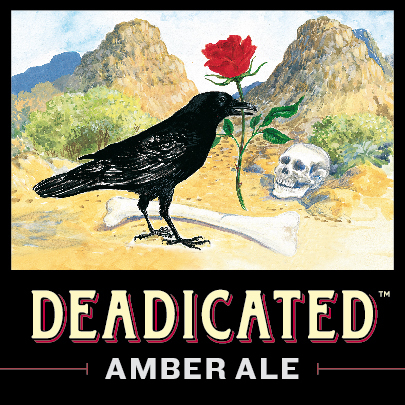 Assertive hop bitterness, a toasty and bready malt mouth-feel with a rye grass and citrus finish. A hint of honey aroma and caramel malt up front with a rolling texture and dry finish. 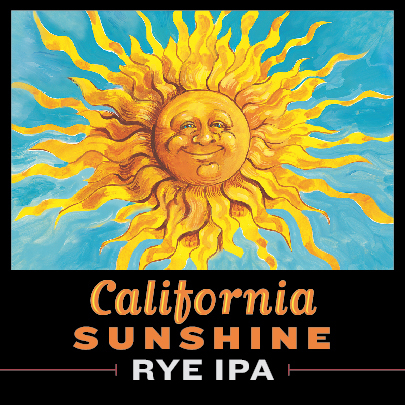 Light-bodied, golden and very approachable. 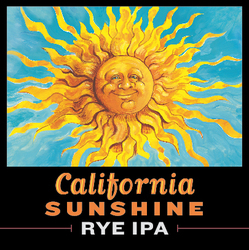 Medium-bodied West-Coast style IPA with six hop varieties. Juicy tangerine notes are followed by a pleasantly tart finish. 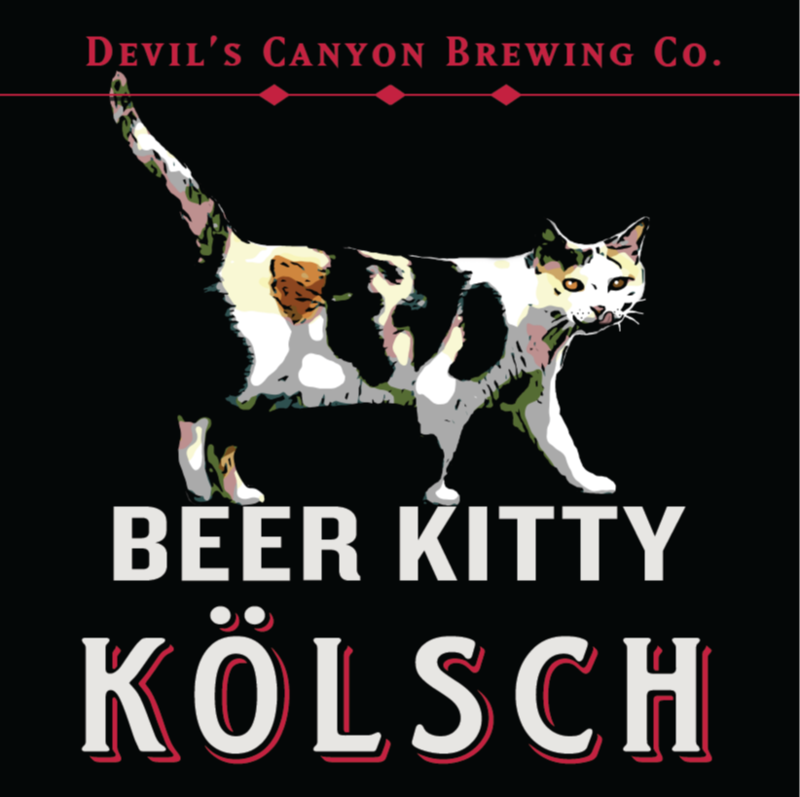 A Taproom favorite brewed in honor of DC's loyal warehouse guardian, Beer Kitty. The Best Root Beer Ever. Seriously. If you don't believe us, try it. If you've had it, you know. 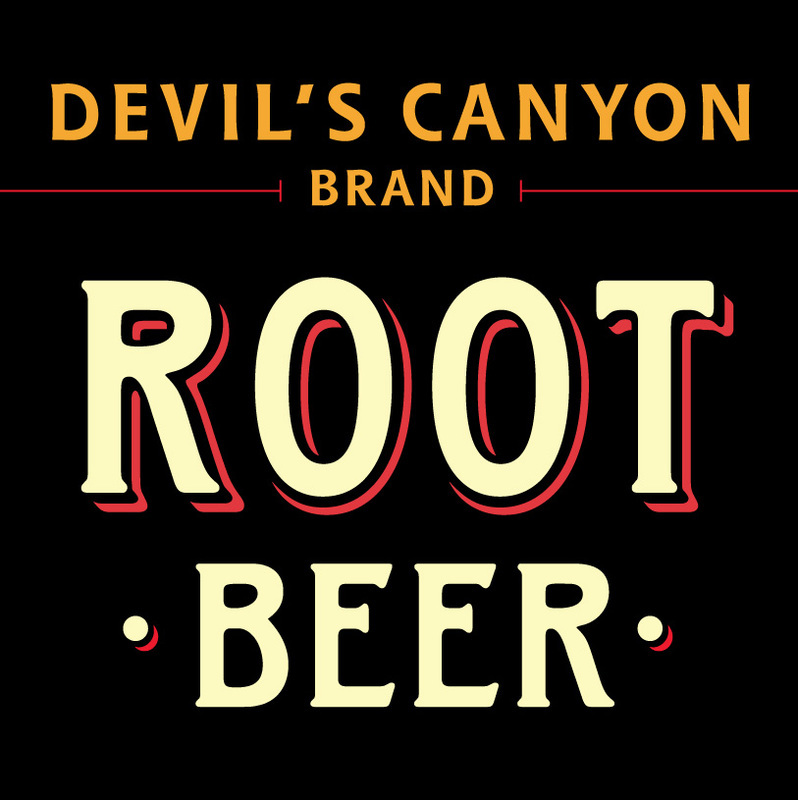 Not too sweet, not too spicy, DCBC Root Beer is made with local honey and agave nectar from a recipe kept under lock and key. Never any high-fructose corn syrup, never any shortcuts. This root beer is the real deal. Great on ice cream, even better straight out of the tap.